Prior to life at AutoDesk, Matthew Hoff worked for two large GCs in the Denver area for the better part of 10 years. He brings in a plethora of VDC & construction field knowledge. Matthew got his foot in the door to construction as a surveyor & with his background in graphic design, was able to transform into a VDC role seamlessly. 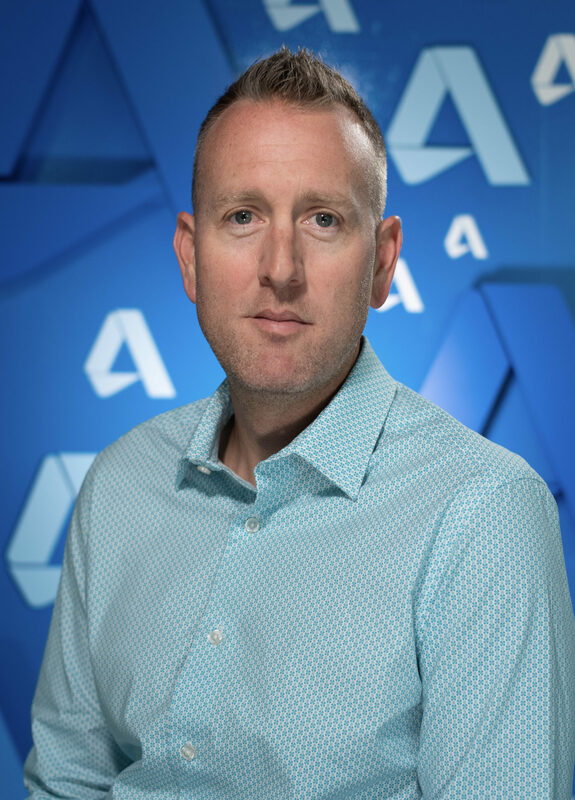 At AutoDesk, Matthew works as a Customer Success Deployment Specialist in reference to BIM 360 platforms such as 360 Glue, 360 Field and 360 Document Management. By connecting design & construction services to the cloud, Matthew helps customers streamline their workflows, become mobile & achieve a "one source of truth" for project document management that we all strive for. Matthew is Passionate about 3D technology and helping Architects, Engineers & Contractors construct a better world!